The Episcopal School of Dallas is honored to announce a $500,000 campaign gift by alumni parents Caroline and David Hundley. 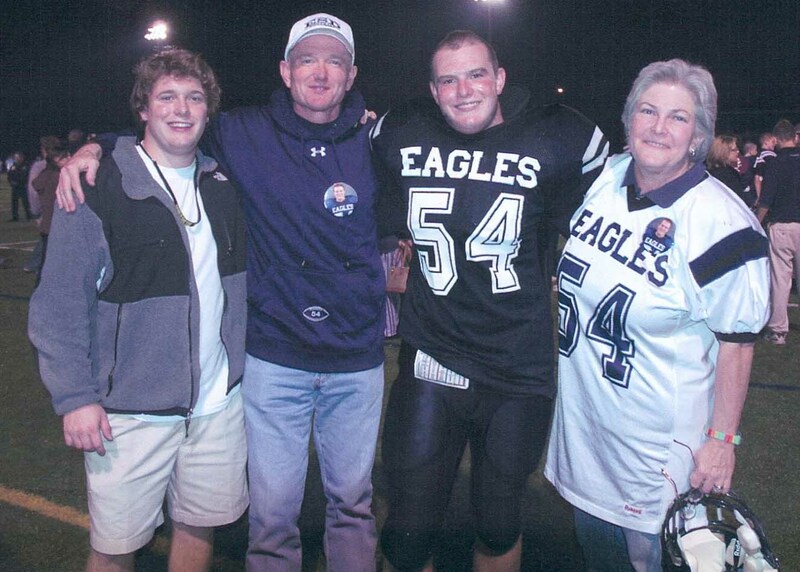 Hal Hundley '10 began at ESD in fifth grade; older brother Will Hundley '05 started in high school. The Hundley gift helps fund the building of the new Lower School on the Merrell Road Campus. The Hundleys, who serve as Campaign Constituent Chairs for Alumni Parents, were inspired to give because of what the ESD experience has made possible for their boys, then and now. "Our gift to ESD acknowledges the good experiences and excellent academic preparation our children received," Caroline Hundley said. "We were most inspired to give to honor the values and discipline they learned that allows them to succeed in life." The Hundleys believe the attributes that separate ESD from other area independent schools are faith, family, and community and all that that implies: support, consideration and kindness, civility, and service to others. 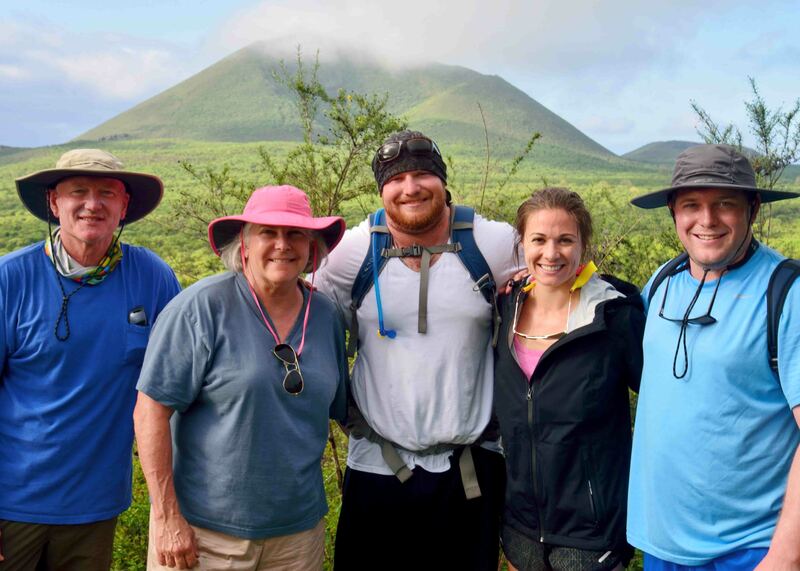 "When our older son was accepted at ESD, we were told by a family that had older students that everyone can be someone at ESD," David Hundley continued. "We appreciate that ESD is retaining its character as it moves forward; that every student has the opportunity to become who they aspire to be in a community of acceptance and support." Many thanks to the Hundleys and other families who are helping bring the new Lower School to life. ESD hopes to begin construction in May 2018 so that the doors may open for the 2019-20 school year. Groundbreaking is pending the final leg of fundraising. To date, $33,116,000 of the required $36,500,000 has been pledged, leaving less than $3,500,000 to fully fund the project.